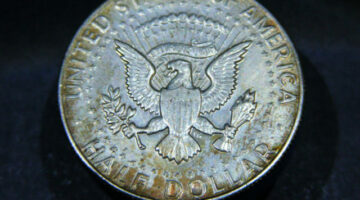 The Walking Liberty half dollar coin was produced from 1916 to 1947. 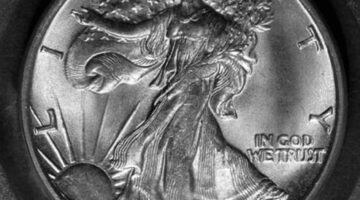 See the current value of Walking Liberty coins, and tips for collecting Walking Liberty half dollars (also called Walker halves and Walking halves). 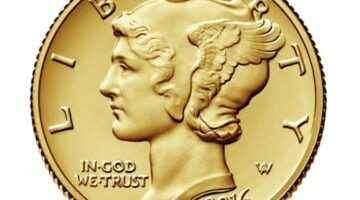 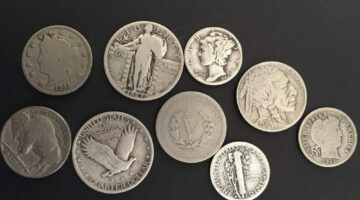 Walking Liberty half dollars have, over the course of many years, increased in value well. 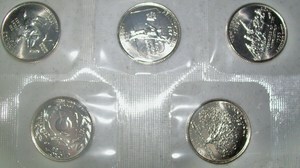 Let’s look at how some Walking Liberty half dollars have performed over the course of 15 years. 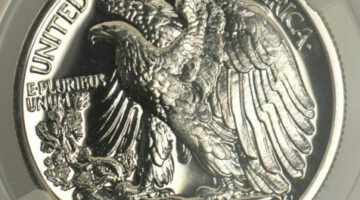 Silver Eagle dollar coins are highly sought after both by coin collectors and bullion investors. 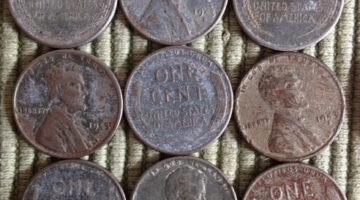 Some scarce dates command a high price — see which ones. 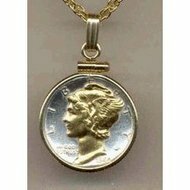 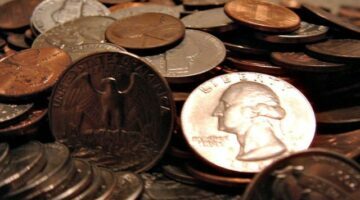 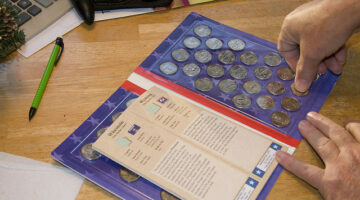 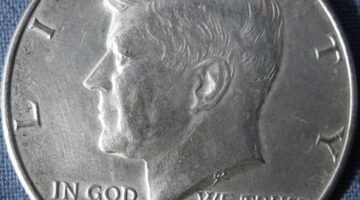 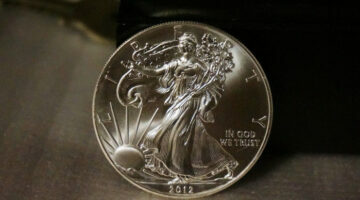 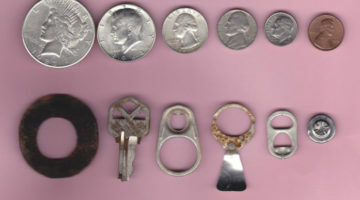 Plus tips for collecting and buying $1 American Silver Eagle coins.